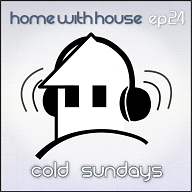 The last few weeks have been cold and windy, and this month's Home with House podcast reflects that. This mix goes down some of the deeper roads of my house music world. There are hints of jazzy, soulful, atmospheric and progressive house throughout episode 24, but it's definitely on the deeper side. 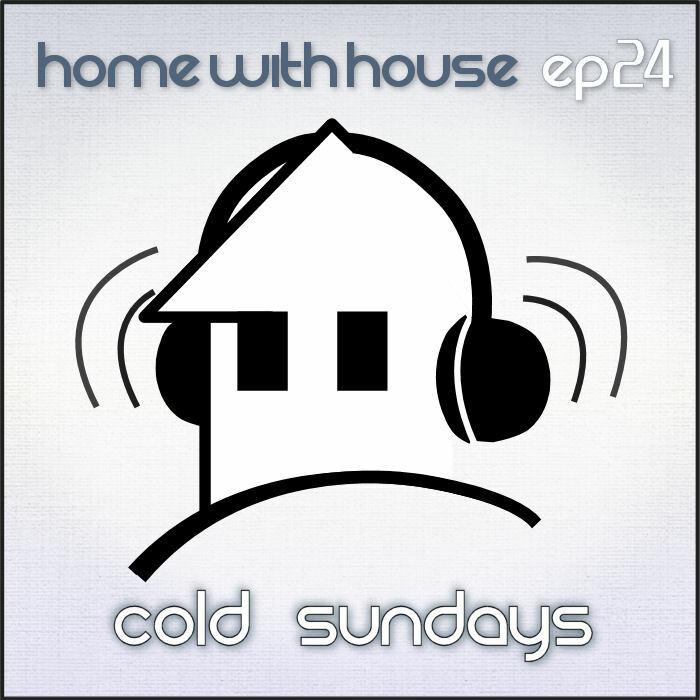 Perfect for a cold Sunday afternoon, this mix will suit your chill mood and hopefully warm you up a bit by the end. Episode 24 is called "Cold Sundays". I say thank you, thank you, thank you so much for bringing us another high quality mix! nice tunes. right up my alley... u on facebook by chance? nice tunes... right up my alley... u on facebook by chance? Feeling this one big time... this is my shiz! !